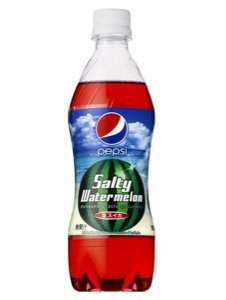 New Pepsi flavor in Japan! Haven't had the chance to try it. Once I find it in the stores I'll try. What do you think it'll taste like? Good or bad?